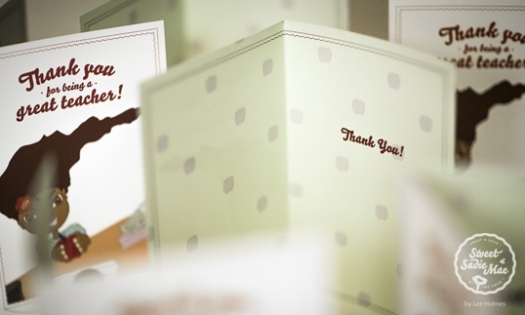 Help children thank their teachers for all that they do with this “Thank You for Being a Great Teacher” greeting card. 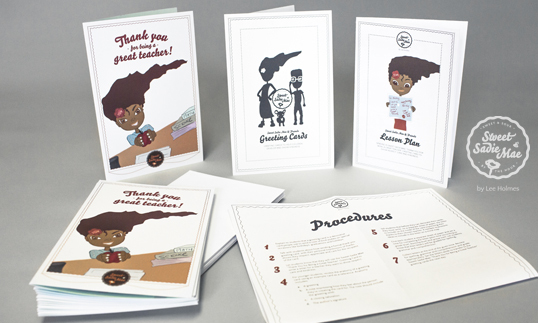 This greeting card is great for thanking educators for the work they do. It's also a great opportunity for children to show respect, care and kindness.